For Uniform Designer, Dressmaker, Garment Maker Or Uniform Seller, Retailer, And Wholesaler. 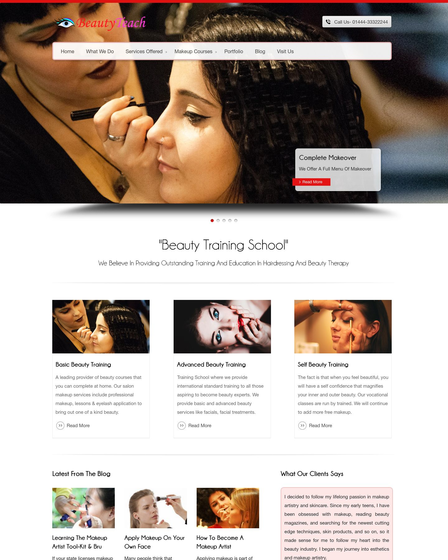 Want an e-commerce WordPress theme to sell your uniforms online.?? 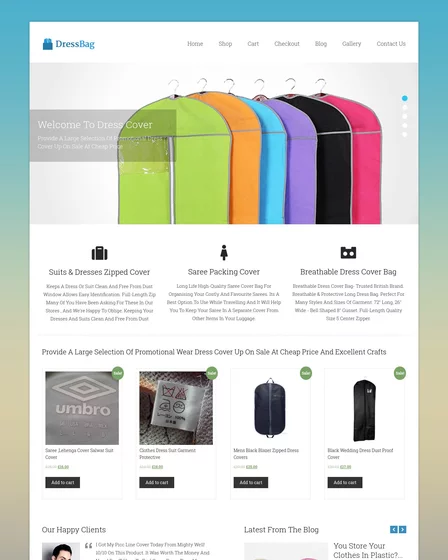 Then, DressCode WordPress theme is an e-commerce theme powered by WooCommerce and PayPal plugin for creating e-store website. 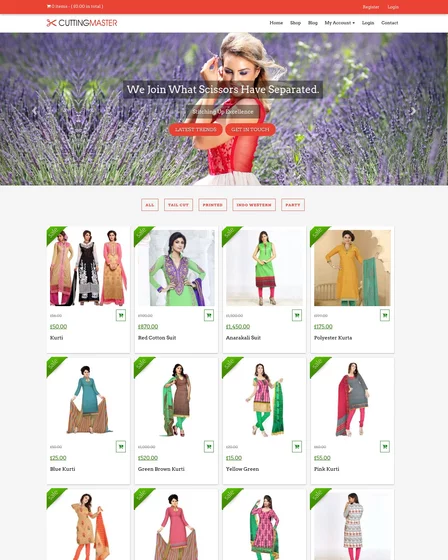 DressCode is designed for a uniform designer, dressmaker, garment maker or uniform seller, retailer and wholesaler. With the theme you can sell your uniform dress to the hospital, school, college, local office, MNC’s, private and government agencies. The theme allows you to categories your uniforms into the different category with product category feature on the homepage. It will nicely show off your uniforms. Build your online uniform store website with an integrated WooCommerce and PayPal plugin. DressCode WP theme comes with an integrated WooCommerce plugin which allows your visitor to shop 24 * 7 hours for their convenient. It allows your comer to add multiple uniform dresses in their cart. At the time of checkout, your customer will see the total amount of the product including all taxes, delivery charges, and discount offer and make their payment with secure PayPal payment gateway channel. Also, the theme has multiple payment gateways for the ease of customer. The theme allows you to upload an unlimited number of uniform with their attributes like size, color, etc. and price tag. You can sort uniforms into the different category like military, hospital, school, and chef uniform with the help of product gallery. DressCode has a various inbuilt page template such as Default, Blog, Contact Page, Shop, Cart, Checkout, Login and My Account. 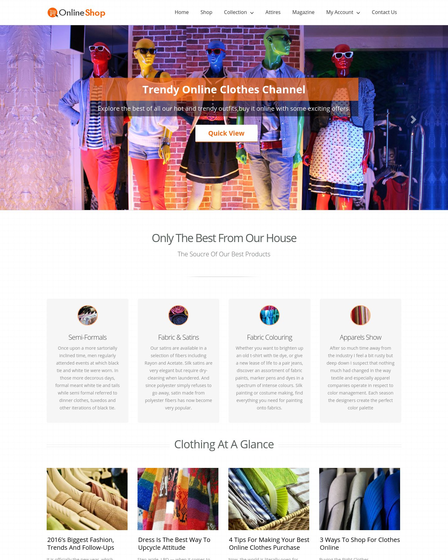 This template helps to build your Uniform Store website within minutes. The theme has a separate shop page where you can showcase your all uniforms along with the images and description. It gives pleasant looks on your site. The blog section in the theme which allows you to share news and information about the store and latest uniform designs. Also, the theme has a three column feature area where you can demonstrate your store services like courier, shipping, and home delivery services. DresCode theme is fully responsive based on Twitter Bootstrap which fit in all resolution devices like iPhone, Android, Tablet, Ipad, PC, and PDA. A visitor can place their order within a minute with their smartphone.